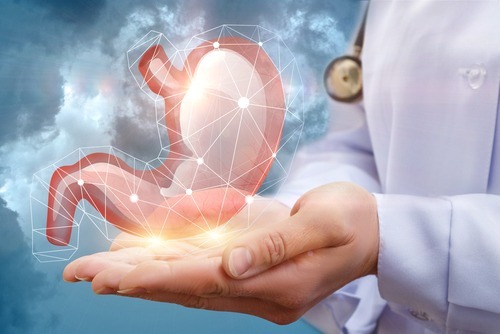 Your digestive system is responsible for digesting the food you eat, so it is broken down efficiently for the nutrients to be absorbed and assimilated. Just like other important systems in your body, your digestive system needs proper care in order to make sure that it remains fit to do its job. Problems in the gut can lead to numerous other medical complications. Unfortunately, many people engage in poor habits that can negatively impact their digestive system’s stability. 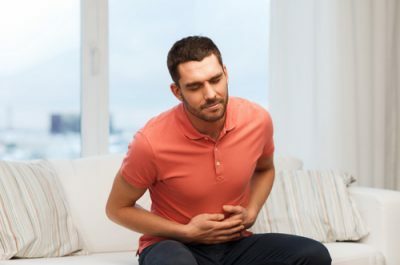 Bacterial infection typically causes gastric ulcers; however, medications such as aspirin can increase the possibility of having stomach ulcers. Thus, it is important to minimize the use of such drugs as much as possible. Non-steroidal anti-inflammatory medicines can also lead to the same probability. Eating late at night just before you go to sleep may result in heartburn. Do your digestive a favor and avoid snacking late at night. The best thing you can do for your gut is have a meal at least 2-3 hours prior bedtime. If you easily get heartburn, you can place a couple of books beneath one end of the bed. This way, your head is higher than your feet. Rather than eating heavily thrice a day, opt to have smaller yet more frequent meals throughout the day. This will be easier for your body to go through the process of digestion. Eating a lot in one sitting can lead to acid reflux or bloating, which isn’t a very satisfying feeling post-meal. You want to feel satiated after every meal, not miserable. It is vital for the body to get 25 grams of fiber every day. This is to make sure that your bowel movements are regular without suffering from constipation. To increase your fiber intake, you can have some sweet potato, broccoli, spinach, and fruits like oranges and apples. Green beans are also a rich source of fiber. By eating too fast, you’re depriving your stomach sufficient time to expand. This can cause pain and an uncomfortable sensation. Plus, eating too quickly means you could also be gulping down unwarranted air that may lead to bloating, another unpleasant feeling post-meal. Eat slowly. This way, you can savor your food’s tasty flavors. By taking the time to eat, you’re also preventing yourself from overeating as your stomach sends signals to the brain that it’s had enough. Alcohol can actually be credited for the development of ulcers. Drinking won’t definitely help you improve your conditions provided you already have ulcers. Besides, drinking too much can certainly lead to digestive issues, such as stomach pains and diarrhea. 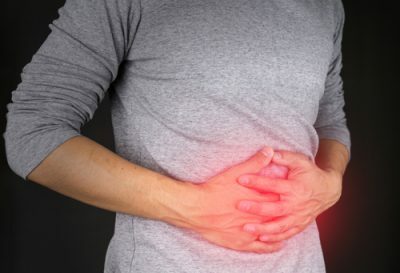 What you think is a harmless habit can actually be bad for your stomach. This is because chewing gum means to swallow too much air, which can result to feeling bloated. The sweeteners in gums can also worsen the bloating you’re experiencing. If you’re looking to keep your mouth busy, avoid gums or candies. It’s healthier to sip on something healthy to drink instead like a fresh fruit juice or coconut water. Surprisingly, most colon cancer is diagnosed in people who don’t feel any pains or encounter any indications. Once you reach your 50s, it becomes important to have a colonoscopy. The only time you can postpone it is if your doctor tells you to because he or she believes it’s not required as of the moment. Otherwise, it is a must to have yourself examined to rule out the possibility of colon cancer, especially since the symptoms only start to manifest when it’s already too late. Healthy and well-functioning intestines are able to cleanse themselves. That’s part of the body’s normal processes in the digestive system. Hence, making use of laxatives for such purposes may not do the thing it’s supposed to do. 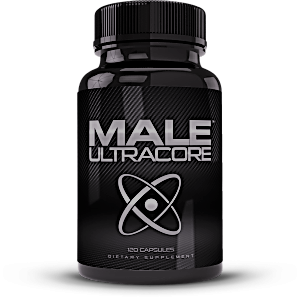 In fact, the use of such products may even backfire as components used will make your bowels work for a longer period of time than usual. Using laxatives for cleansing purposes can also lead to diarrhea, which then results in dehydration. Being dehydrated can make you lose several of the good microorganisms that conduct crucial functions in your digestive system. Besides, instead of purification or cleansing, laxatives may really lead to constipation by getting in the way of peristalsis. Basically, peristalsis is a range of muscle contractions that transports food to various processing areas in the digestive tract.